It is said – First impression is the last impression – and believe me – It is the title or headline of a blog post, that counts most. The title of an article must be attractive and should send a message to the reader’s mind such that they would read the rest of the content. 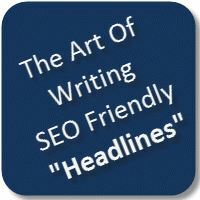 Below are our 12 best tips to writing an SEO optimized headline. The title/headline should attract a person in his/her own language, and their own style. Most people make use of a search engine, to reach at the desired article. Many a time we give a title/headline from our point of view only, and do not look at it from the reader’s point and what the other people will search for. The article is meant for the readers, and the title/heading should make them read further. A heading that is catchy is more than half-work-done. Here 12 Gold medals won……. looks much more attractive and will receive a higher click-through rate. When our article is written well, is informative, why not promise the reader boldly about what they will achieve, once they read your article. Here we find that the use of 12 and unbelievable ways make the heading catchy. The content of the article should be refreshing to the reader, and not be a boring one. Every reader wants to read something unique and exciting. If we can grab the attention of the visitor to our blog post, our work is more than half done. The heading/title should deliver the message to the reader, such that he goes through the whole article. Giving a good title/headline is more important than the content of the article, because if the heading is good only then the person will go to the article and read the content. Your content must be in tune with the heading. If you put a heading, not promising the content to be in tune, your readers will lose credibility in you. A good writer, gives a heading in accordance with the spirit of the content, and does not confuse the reader. In order to make the heading attractive, make it short. A short heading immediately grabs attention. It is better if the reader can read/see the heading at one go. The more is the time taken in reading the heading, the greater are the chances of the reader skipping it. It sometimes happens that a writer neglects giving a proper headline, and puts in his best inside the article. In case our product is the best in the market, but does not have attractive packaging, the one with good packaging but bad product could take a lead over our product. It has been found that 4 out of 5 visitors just browse through the headlines and do not get interested in going through the article, and only one reads the article. In fact, if some time is given to the headline and an attractive heading is coined, the viewership converts itself into readership. A reader should be in a position to reach our Title/Heading easily, without much effort. This is possible only when the title/heading is search-engine friendly. Also, this should grab the attention of the readers, such that they should decide to read it. It will only rank higher if it has a search engine friendly headline. Actually on seing a title/headline the reader does not spend more than 2 to 3 seconds on it – it is at this moment that your headline should make an impression on him to go further and read the whole content. The readers browse the internet for finding solutions to the problems/bottlenecks they may be facing. If we know the problem and find a solution to it, and prominently express it through our title, and provide the solution in detail in the article, we get more recognition in the form of increased traffic and its retention at our blog post. Moreover, more and more sites will link to our article for the solution. Do you want to be rich? If yes, read further…. Who wants to be rich, and not healthy? The above titles post a question to the readers, and engages their thinking process, and they get interested in reading the whole article. What is a title for – to induce the reader to read the whole article – sentence by sentence. Each sentence be written in such a manner, that the reader is induced to read further and further, and thus read the whole article. Title should be search engine friendly. 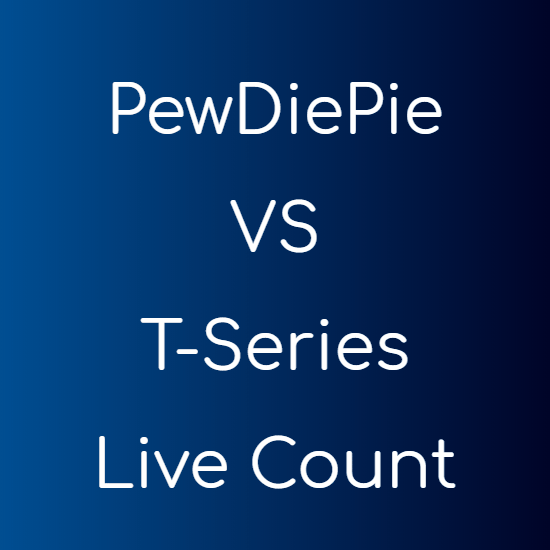 Use numbers in the heading, preferably at the beginning. Make the blog post interesting. Heading be in tune with content. Title be relevant to both search engine, as well as readers. Give solution to the problem/bottleneck. Post a question as your title. Title’s purpose is to compel reading the whole article.